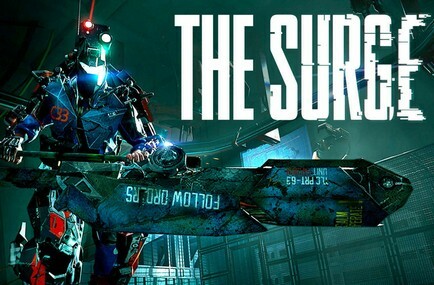 In the gallery below contains the first released screenshots from The Good, the Bad, and the Augmented expansion for The Surge. Set in an abandoned QA lab, the expansion will pit players against Dr Rischboter's deadly test chambers themed around the Wild West. The Good, the Bad, and the Augmented releases on 2 October 2018. 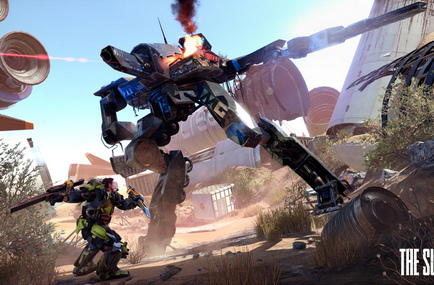 Embedded above is the first pre-alpha gameplay footage from The Surge 2 from Deck 13 and Focus Home Interactive. It’s only 53 seconds but shows off some of the new forested area and some cool new enemy designs and attacks. Expect the game out sometime next year.